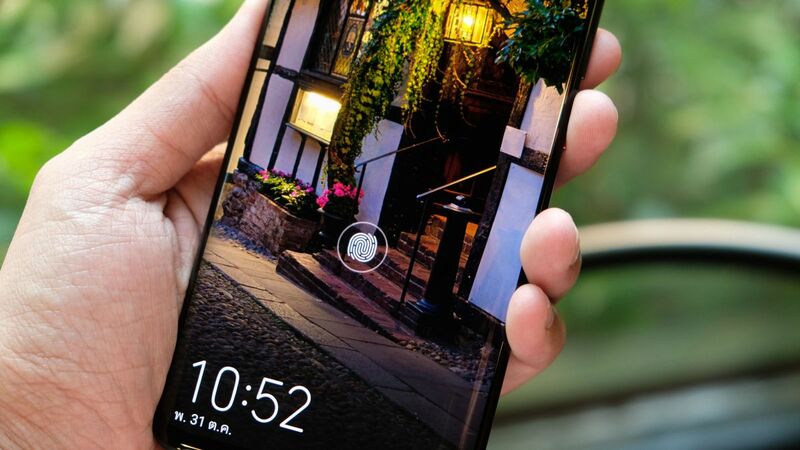 We’re just days away from the launch of the Huawei P30 and P30 Pro, and we’ve been seeing a few details leak out here and there over the course of the preceding months. Those leaks look to have been dwarfed by a recent page briefly put on Huawei’s site, which apparently confirms new features of the phones. According to the page, users in some regions will get a new Huawei Watch GT Active – which has also leaked – and JBL speaker when they order a Huawei P30 or P30 Pro at ‘roadshow venues’ on April 6. (Why you’d want that last feature is slightly beyond us – but we’ll see what it’s like when it’s shown off next week). We’re going to be live at the Huawei P30 launch next week – we’re expecting to hear far more than what’s been shown off today, given this is going to be one of the more popular phones of the year.